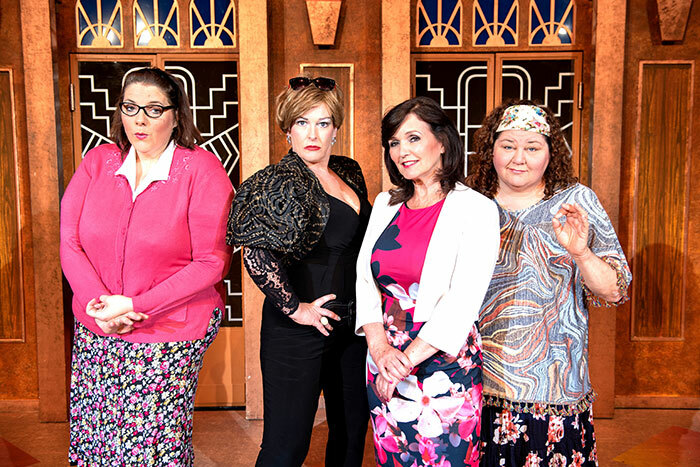 An all-singing, all-dancing comedy set in a department store, where four women with seemingly nothing in common, meet by chance and make fun of their woeful lives experiencing “The Change”. They soon bond as they realise that the menopause is no longer “The Silent Passage”, but an unavoidable stage in every woman’s life. 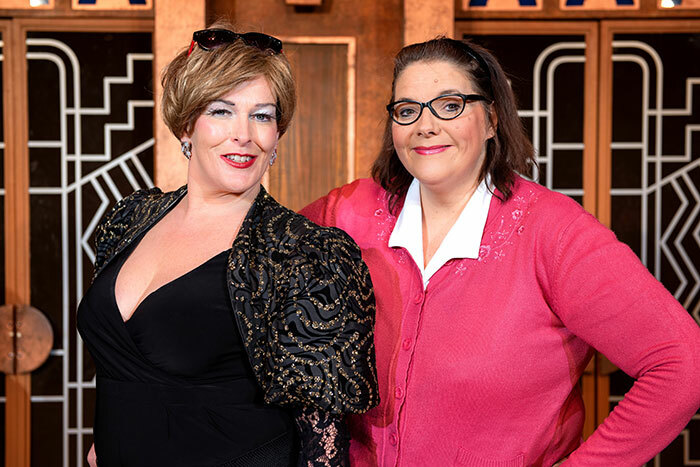 The hysterical and uplifting Menopause The Musical will have you laughing, and singing, all the way home.